Autism Resources: Children Safety Gates! I wanted to do a sample video showing all health care providers, personal care workers, CNA’s or daycares that have larger children with special needs. Jeff shows us a little technology to a self-help: How to adapt a fence gate to save our Autistic son from wandering away from home. Often times, kids with special needs have a tendency to wander or run away from home. We can easily keep our child with Autism safe simply by using this trick. 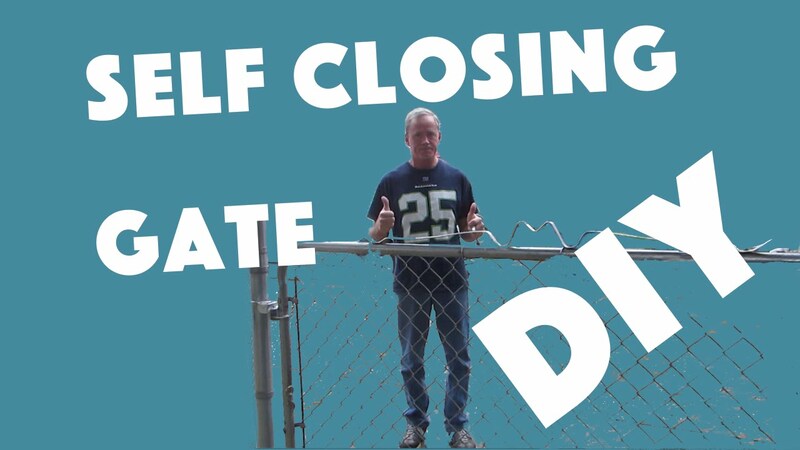 The self closing gate is a piece of adaptive equipment that can easily be utilized and can be invaluable in helping to keep your children safe and protected. In this scenario, our child with special needs, Curtis, runs out of our yard while the gate is open and Jeff has to run down and bring him back to keep him safe. We hope this helps you if your children or family members with special needs have been running away from home and you would like to keep them safe! Tag your children with www.ifineedhelp.org so if they are lost others in the community can help out only 15.00 to help keep our children safe.